HIV Positive! Magazine is the largest-circulation HIV publication in America. 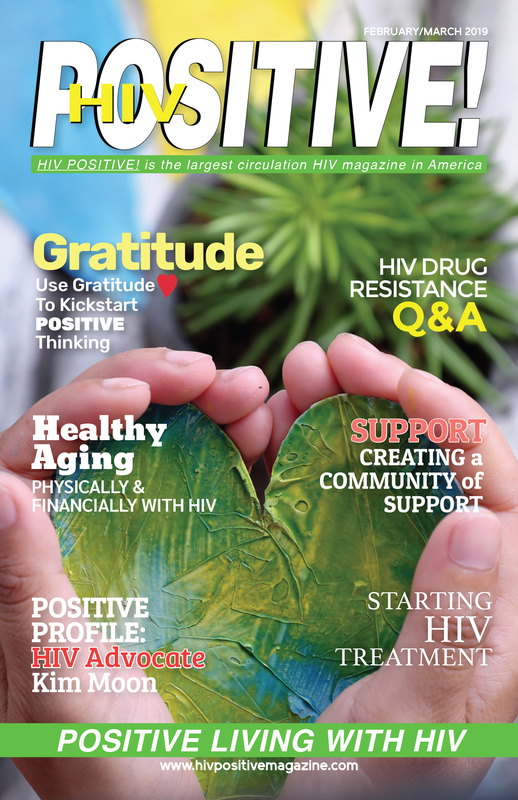 We print 165,000 copies bi-monthly and distribute them, free-of-charge, to people living with HIV through AIDS Services Organizations, clinics, testing sites and other helping organizations across America. Our editorial focus is distinctly different from every other publication currently addressing the HIV-positive market. We recognize that one of the greatest dangers facing a person with chronic disease is despair. Our mission is to provide the inspiration, information, moral support and encouragement a person with HIV needs to live a long, productive and happy life - not just to survive, but to thrive!